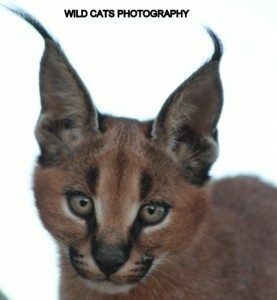 Beau and his brother Bahati are born at Wild Cats World/Eastern Cape, January 10th 2017. 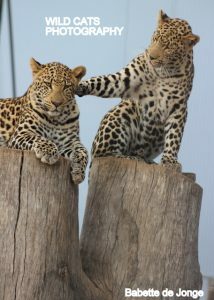 They are born in the second litter of African leopard female Feline & male Félipe. 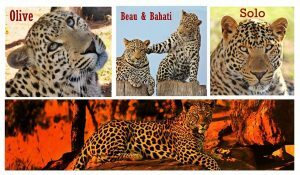 If they aren’t moving to another valuable place focused on African leopard Conservation, or aren’t released in a Private Game Reserve (mission of our conservation projects), all youngsters born at our sanctuary/conservation project will have a permanent home with us. 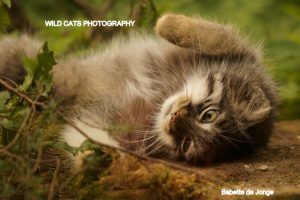 More info about them at a later stage; until then they can be (symbolically) adopted.